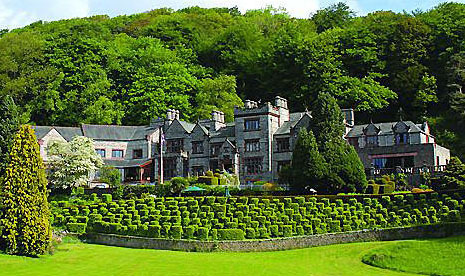 We hold regular meetings at the Netherwood Hotel, Grange-over-Sands, Cumbria. Search through copies of our minutes and presentations which go back to 2007. Keep up to date with the latest news from the South Cumbria Occupational Health and Safety Group.